At the end of last year I was invited by the BFI to vote for my top 10 Black Performances of all time. As part of a brilliant programme at the BFI called Black Star. It’s a celebration of the range, versatility and power of black actors in film and TV. My votes below!! To be honest 10 wasn’t enough. What would be your top ten?? I challenge you. You might be wondering why I’m only writing a post about it now…. well, I’m feeling particularly compelled to continue the celebration as it were, now. There’s a plethora of great films and TV staring incredibly talented, wonderfully diverse casts. Some of these films were not released in the UK at the time this poll/celebration took place. What’s more, is they’re getting their deserved recognition on the world’s stage for their sterling work! Whoop!! It’s also award season at the moment and well I was absolutely delighted Viola Davis won a BAFTA. 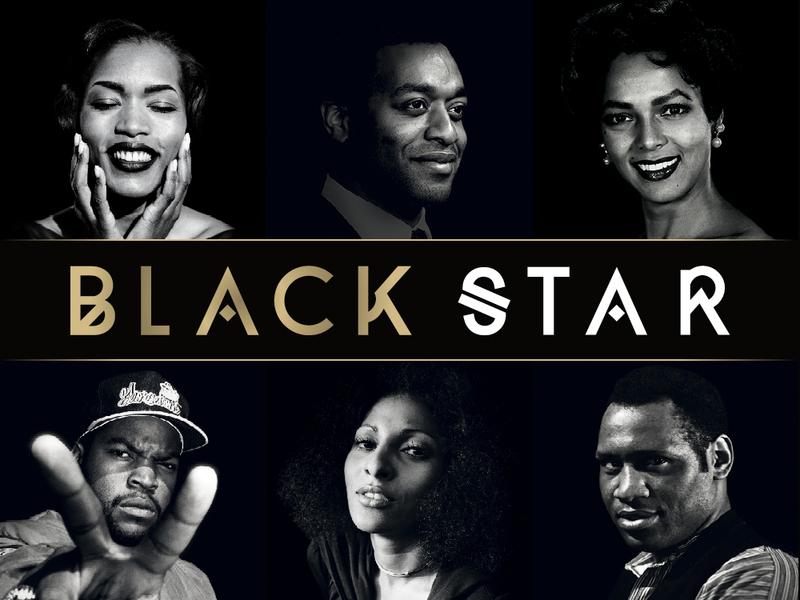 The Oscar’s are coming up soon and I wish all the “Black Star” nominees all the very best! Top TEN really is a tough call. Anyway, I also wanted to doff my cap to those who have inspired me over the last couple of years and continue to do so. *Music: “Glory” Oscar winning track by John Legend and Common from the Soundtrack of Selma the movie. Her performance in this film is what brought an already exceptional actress onto the world’s stage. She gave a deeply honest, vulnerable yet strong, dignified performance. The detail in her character work is second to none, with a stillness that drew me in. Octavia’s performance added the much needed relief for such a moving film. Perfect comic timing, born out of honesty and a real connection to the character. Probably one of the most memorable performances on film from any actor. Whoopi’s incredibly detailed portrayal of Celie, spanning her life, was so committed. It’s an amazing film with wonderful writing but it would not have hit the notes without its central performance from the brilliant Whoopi and her exceptional work. An incredible film adaptation of Bizet’s opera Carmen. This was one of the first times we saw an all-black cast on our screens. It was has a fantastic cast, but Dorothy’s performance was simply exquisite. A rare opportunity to show her talents on screen. I was obsessed with it as a child, as I had never seen anything like it. I used to watch over and over on video tape. Diana Ross gives the performance of her career in her portrayal of Billie Holiday. Her raw, honest performance truly shed light on the troubled singers life. A very moving performance. Incredibly powerful performance from a relative newcomer. So natural on screen the nuances of her performance draws you in, leaving you heart broken and wondering, ‘What happens to her next?’. Amazing portrait of Tina Turner. Angela Bassett gave the performance of a lifetime. She beautiful illustrated Tina Turner’s struggles and triumph. A sterling performance from Angela, who delivers dignity, grace and power. Forest Whitaker has alway shown his talent and commitment as an actor, whatever it is he does. In this film Forest displays gravitas and subtlety, a hard combination to master. Looking back and doing this poll has really made me think. There has many important performances by black actors in my lifetime. I noticed the stories being told have been similar, often about oppression. I so wish it was different. But I have to say I think Whoopi Goldberg in The Color Purple is the one that means the most to me. Her range and commitment, her vulnerability and strength in her portrayal of Celie, is simply unforgettable. Looks like I’m getting my wish…. To view how other invited experts voted: click the link below.